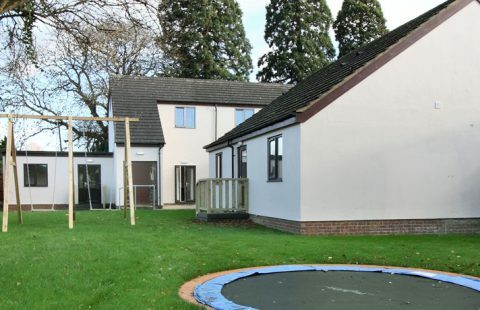 Treow House is a bespoke Supported Living, Supported Living Plus and Outreach Service providing individualised and proactive support where people’s rights, independence and choices are actively promoted. 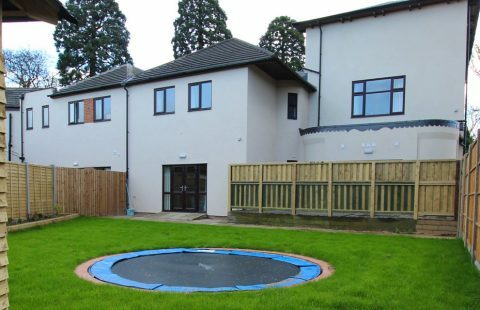 The service is in the heart of Houghton Regis and comprises of 15 one-bedroom Supported Living flats and 7 new one-bedroom Supported Living Plus flats which are built around a communal living room. Treow House also supports individuals in their own homes through Outreach Support in the community. Each Supported Living flat is spacious and specifically designed to accommodate a wide range of support needs so that individuals can live as independently as possible with their own tenancy and support team. The Supported Living services are ideal as a step down service for someone moving on from a secure or residential setting, taking the next step onto community living. 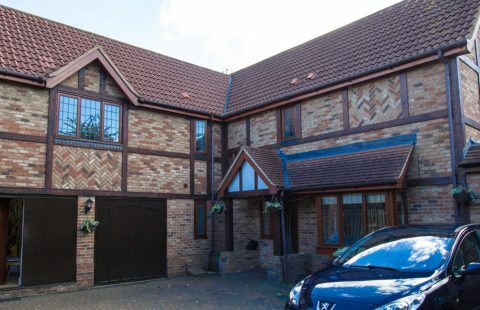 Based in the heart of Houghton Regis with excellent transport links to the local community, London and further afield.